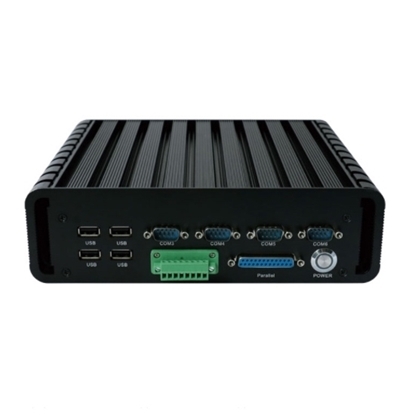 Embedded system 10.4 inch fanless industrial best all in one PC adopts Intel Celeron J1900 quad core 2.0GHz CPU and Intel integrated chipeset, support VGA, HDMI and LVDS display input. 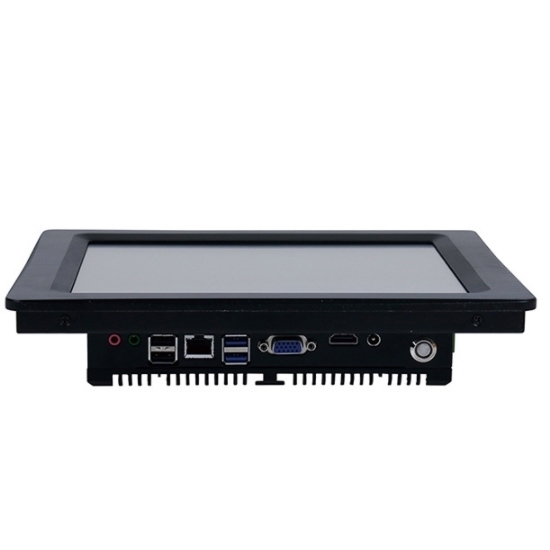 Its high performance touch screen and multi-interfaces, provide satisfactory solution for you. When the host computer is working, the motherboard, CPU, memory and various board cards all generate a large amount of electromagnetic radiation. If they are not protected, they will cause some damage to the human body. At this time, the chassis becomes an important part of shielding electromagnetic radiation and protecting health. 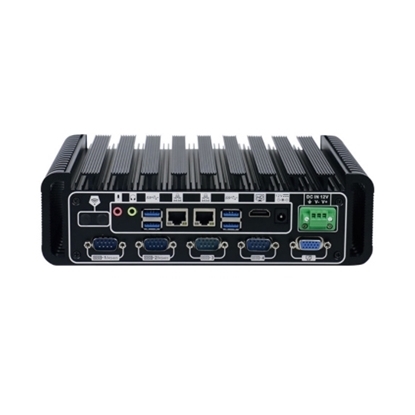 Defenders and well-shielded chassis can also effectively block external radiated interference and ensure that internal computer components are not affected by external radiation. 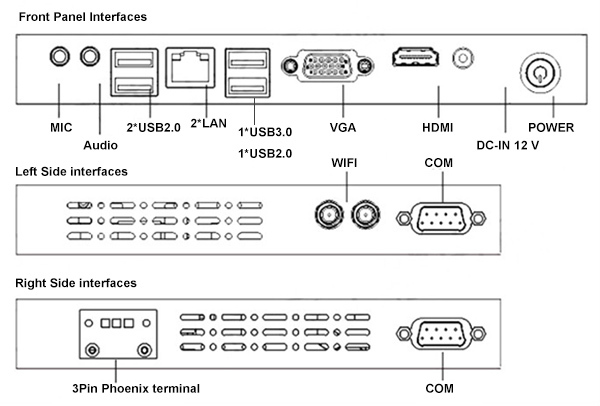 In order to increase the cooling effect of small industrial PC chassis, the necessary parts of the chassis will be perforated, including the side holes of the chassis, pumping air fan inlet holes, exhaust fan outlet holes, etc., so the hole shape must meet the technical requirements that can block radiation. 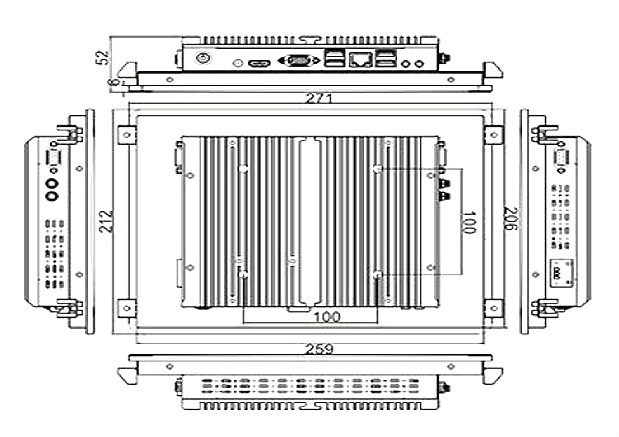 The openings in the chassis should be as small as possible, and as far as possible, round holes with strong radiation blocking ability must be used.